I always meant to read the mangas but never got around to it. 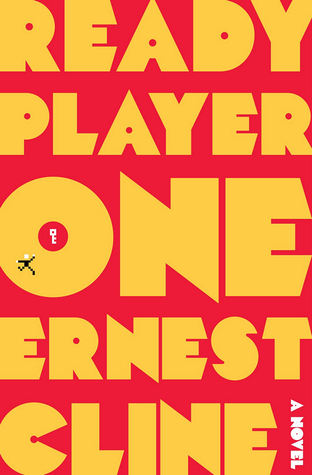 Ready Player One - which I loved but don't own. Pawn of Prophecy - which is a new book rec that I need. 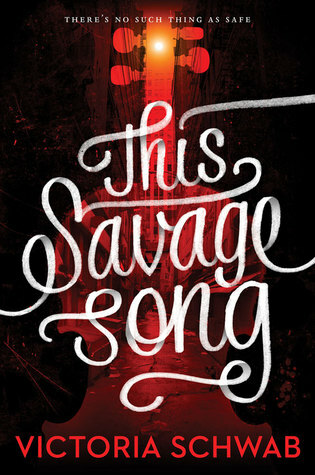 This Savage Song - Schwab. End of story. 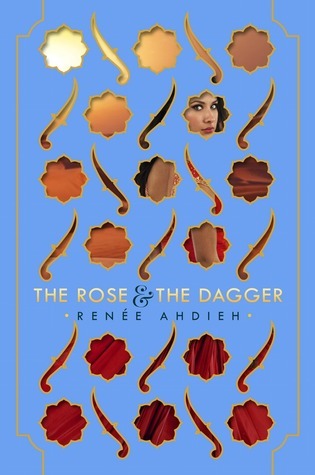 The Rose & The Dagger - the fact that I didn't pre-order this still makes me cringe. Something Strange & Deadly - I didn't have much luck with Truthwitch...hoping that will change. 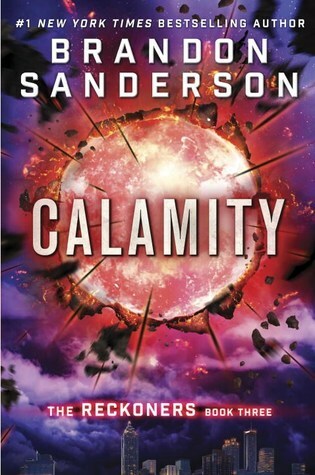 Calamity - Sanderson. Even though I still need to read Firefight, I know I'll own this. Which books would you buy with a fully loaded gift card? I want those HP box sets too!!! 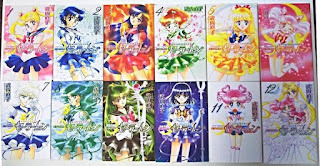 And it’s cool you mentioned Sailor Moon because I’ve actually added it to my wishlist last month^^ I love Sailor Moon but I’ve yet to read the manga or even finish watching the original anime even if I have it on DVD. I'm actually thinking of restarting the anime all over again after my Masters XD. 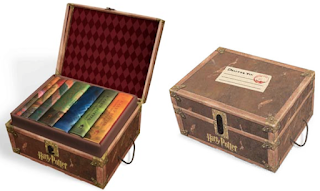 Those HP box sets are so lovely, I would love to own them one day. 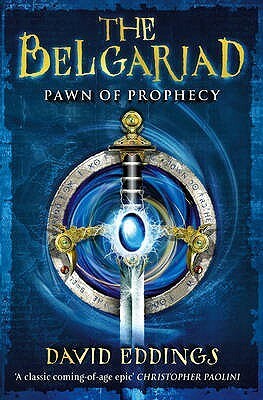 I've also been wanting to read David Edding's Belgariad series! Great list, Micheline. :D I really need to get my hands on those Avatar books - I love that show! I love that cover of Something Strange and Deadly, and I've never seen that cover of Belgariad either although I have the old paperback. Those Kelley Armstrong covers are nice, I recently read my first book by her. And manga- can you believe I've never read manga? As a comics fan you'd think I would have... anyway fun list! Oooh! Harry Potter box sets - I obviously wasn't valuing my gift card highly enough when I wrote my post because I never even thought of those - they're calling to me! I also just finished This Savage Song and I really enjoyed it! And I loved Ready Player One as well, but I don't have a copy either, so that would be a good one for my shelves too, lol. Great list! Ugh- I loved this week's topic and I am totally choked I I missed out on it. Ohhh, the books I would buy. Oh man, I wouldn't know what to buy because there would be too many options because of the ability to pre-order. From your list though, I'd agree with the HP box set. I love all of Schwab's books that I've read too but haven't read This Savage Song yet so I'd probably get The Near Witch instead since that was the first book I read by her and don't have a copy of it. DAVID EDDINGS! If I was going to pick my favourite authors, Robin Hobb, David Eddings & JKR would be it, so I was super excited to see Pawn of Prophecy on your list! I have to admit I'd LOVE a copy like this because my copies are so re-read they're falling apart! 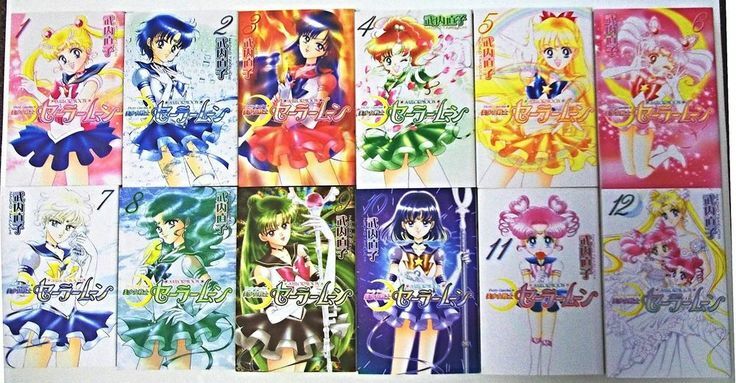 I actually haven't seen or read any Sailor Moon... oops? Also, I should have known Avatar would have made your list ;) I've still yet to finish watching it (I still have yet to finish season 1!) but I've seen some of the mangas in real life and they're gorgeous so I think completing the collection is an awesome use for that gift card!